Welcome to Jaybirdbanjo.com! My name is Jason Smith. 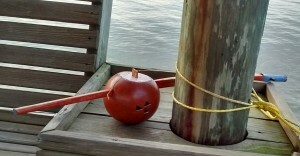 I am a musician from Clinton, Mississippi specializing in Banza (gourd banjo) construction and performance. 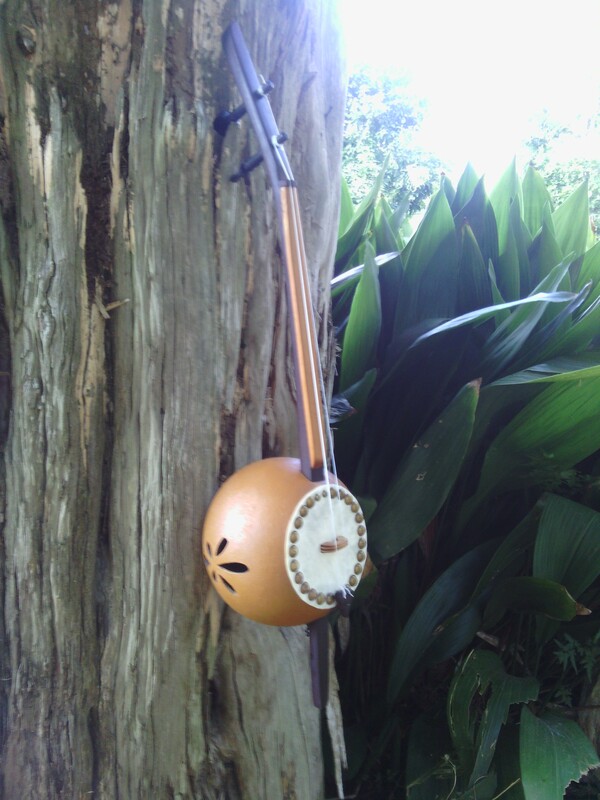 The banza is the African gourd ancestor of the modern banjo. 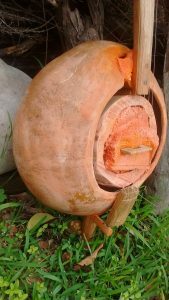 I learned to build and play banzas from the late Scott Didlake, a pioneer in gourd banjo design and building. Look around and listen. Click to visit my stores on etsy and ebay. Thanks for visiting and I hope to hear from you very soon! Buy a Banza Today from my Etsy store! 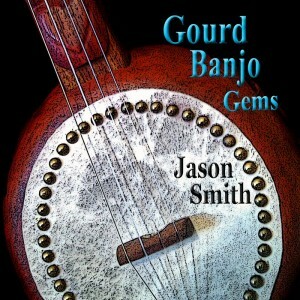 Download my CD “Gourd Banjo Gems” and listen to timeless 5-string banjo classics composed by such banjo greats as Frank Converse, Joe Morley, and Emile Grimshaw (among others). This quote is a line from an old song called Picayune Butler’s Comin to Town. Picayune Butler was a famous banjo player from New Orleans in the 19th century. Scott loved to refer to this song especially since it made mention of a gourd banjo and a pine neck. Mississippi heart pine is a wonderful wood to build banzas with. It is the old inner portion of the majestic trees which were so prevalent in the southern U.S. All of the old trees were cut down, so the wood now comes from old buildings around the area. I build many banzas with this heart pine and am always looking for new “finds”. 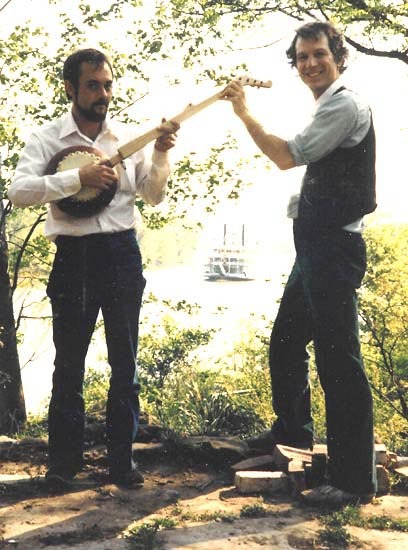 I had the good fortune of going to the Tennesse Banjo Institute with Scott in 1992. 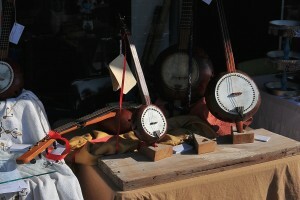 This is, to my knowledge, the largest gathering of banjo players from all over the world. Here is an excerpt from one of Scott’s presentations at this festival. Clarke Buehling and Scott were good friends and Scott always said Clarke planted the seed in his head of building gourd banjos. -from "Picayune Butler’s Come to Town"